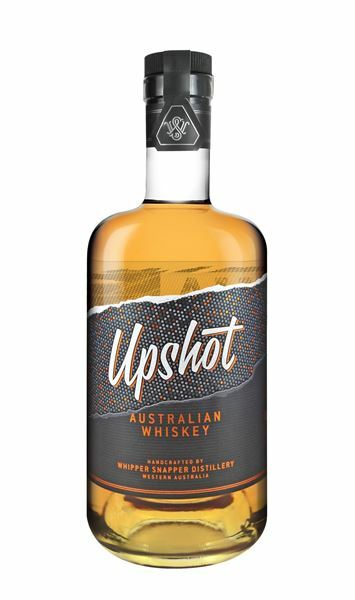 Whipper Snapper Distillery's journey started where most great Australian stories do, with camaraderie. An Australian and US pilot shared two great loves in WWII – their love of bombers and whiskey. The war ended and they were separated by oceans and time but their recipe lived on. Their highly acclaimed team of distillers are dedicated to crafting the best whiskey by bringing together 100% Australian grown corn, barley and wheat and ageing our whiskey in white oak barrels for a smooth yet sophisticated flavour. Thecombination of traditional distilling methods and innovating their own unique process is what makes Whipper Snapper a world class whiskey.